A good drink brings us joy. It enhances the pleasure to our senses. The sound of ice tinkling in your glass. That thrilling chill as it touches your lips. The burst of flavours enveloping your palate. The sensations lingering on after you’ve had your last sip. That’s what a good drink is to us. Every single time you have a drink. At Wholly Spirits, our passion is drinks. 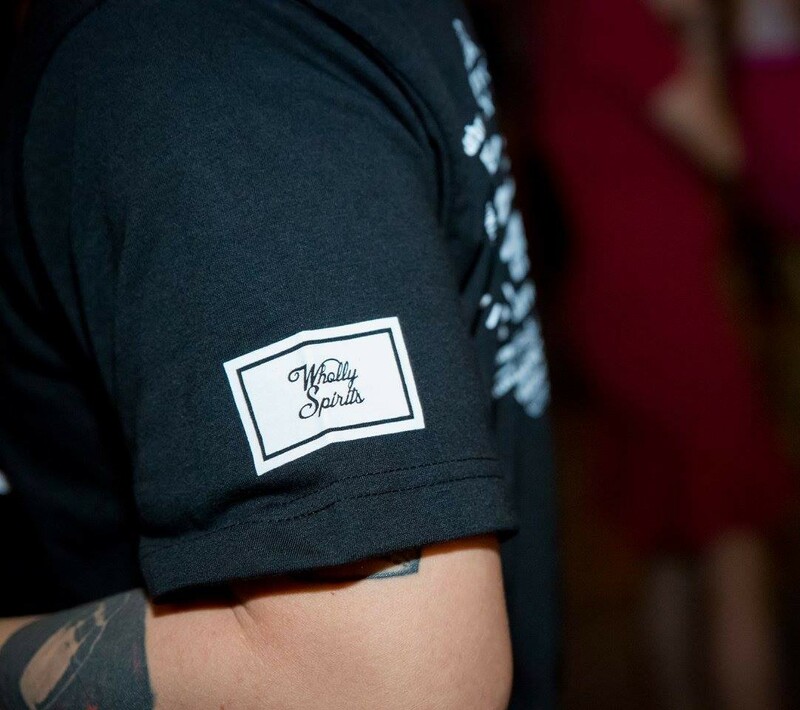 Co-founded in 2016 by a group of friends passionate about craft spirits, cocktails, and the bartending industry, we are independent importers, distributors and wholesalers of fine premium spirits and related products. Since the beginning, Wholly Spirits has celebrated the true spirit of the spirit industry. Whether it is gin, rum, whisky, tequila, vodka or cognac, what we love more are brands that push the envelope when it comes to flavour, passion, and commitment to the art of making drinks. 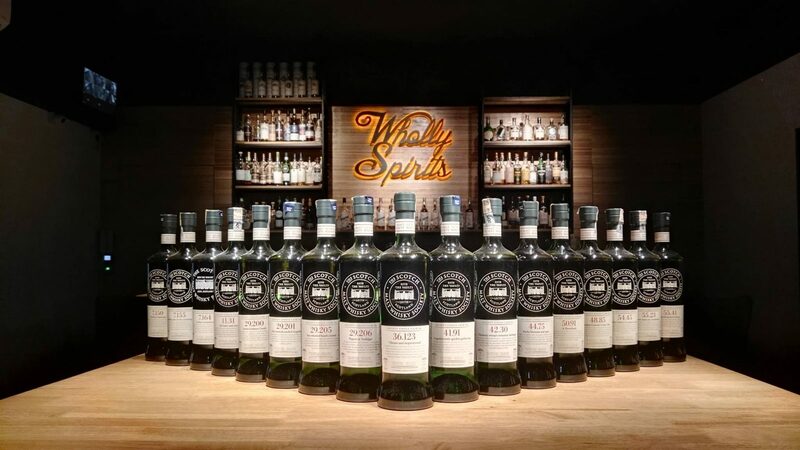 To date, Wholly Spirits is the exclusive distributor for some of the most acclaimed award-winning spirits in the industry, including the Scotch Malt Whisky Society, Diplomatico Rum, Pierre Ferrand Cognac, Fords Gin, The West Winds Gin, and Eiling Lim. Wholly Spirits also offers fully comprehensive training and consultancy for bars, restaurants, events and private clients, and masterclasses by experts in the beverage industry and representatives from the various spirit brands. 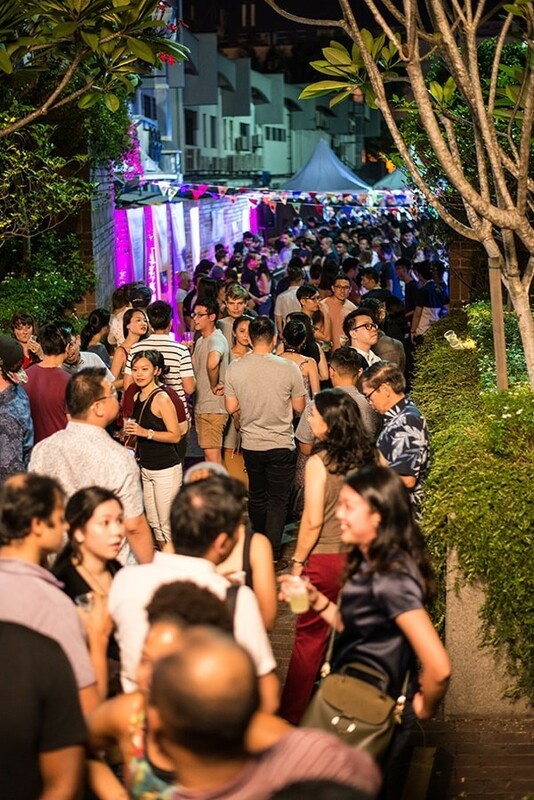 At Wholly Spirits, we want to elevate the drinking experience of Malaysian consumers by helping to develop the local bar industry, educating the public, and most of all, bringing in the best quality products possible. So join us on our journey, and together, let us redefine spirits in Malaysia.